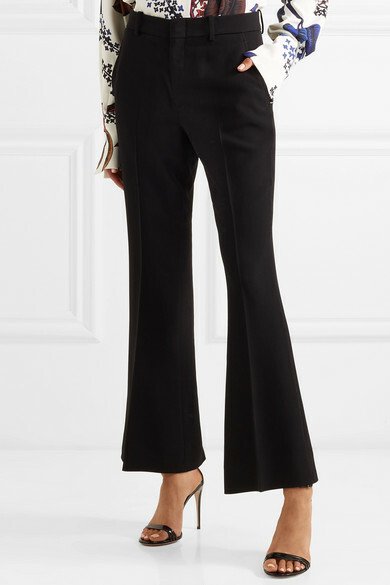 Behind Gucci's colorful and eclectic collections, there's always a foundation of classic tailoring - like these cady pants. 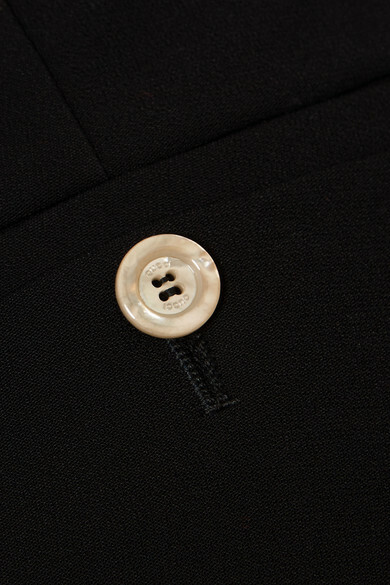 They're impeccably cut for a fitted shape through the thighs before flaring out at the cuffs. Wear yours with loafers and pumps alike. 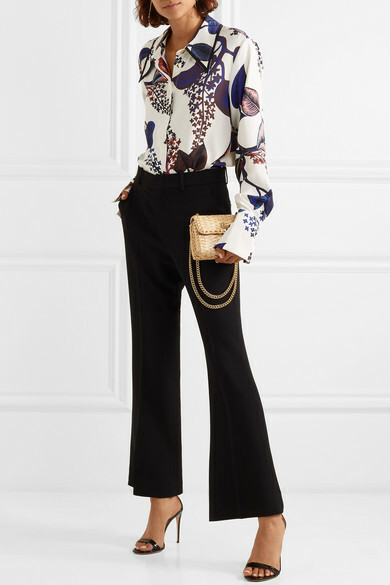 Shown here with: Stine Goya Shirt, Gucci Shoulder bag, Gucci Sandals, Arme De L'Amour Earrings.